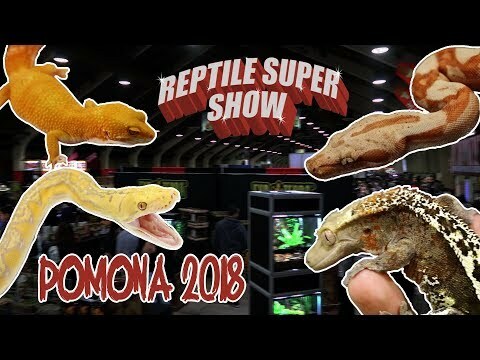 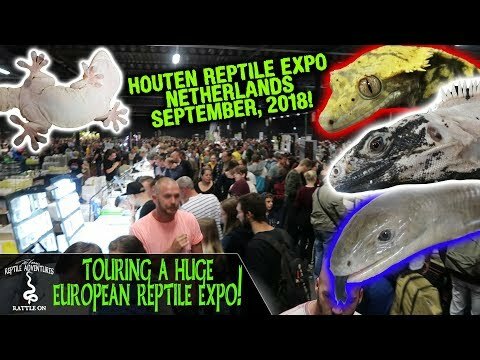 YouTube - JP Reptiles Canada visits the final Reptile Expo for 2018 in Toronto, Ontario. 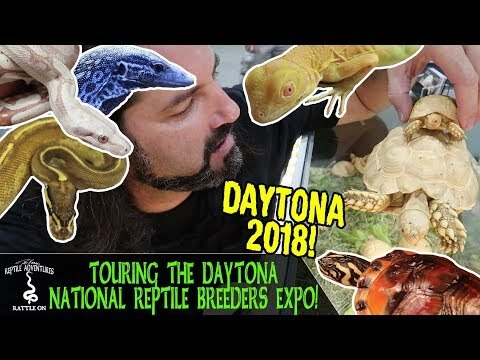 He meets up with some totally awesome breeders, including a young man who has a huge passion for ball pythons and checks out the biggest ball python he has ever seen in person. 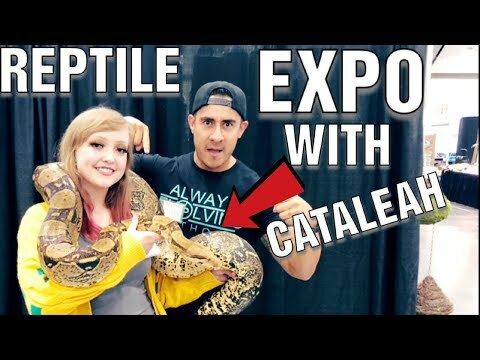 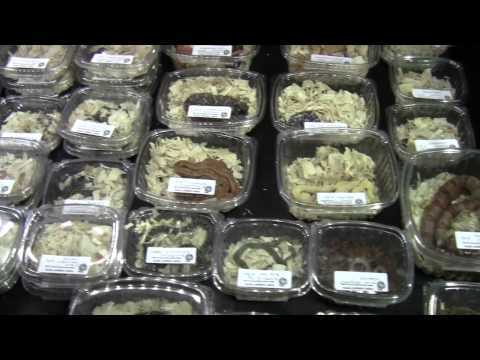 YouTube - Always Evolving Pythons and CatAleah take us to the Sacramento Reptile Expo to see what breeders have on their tables.